Well, you already all knew this information because we first reported it about 4 hours ago to the world, but it’s now official from Verizon. The DROID Charge and it’s $300 price tag, single-core processor, and TouchWiz UI will be available tomorrow. No reason was given for the delay in the press release, but we’re guessing it had to do with the 3G issues we experienced. Actually, we’ll be the judge of that as we bust it back out for one more spin before we drop our review on you. 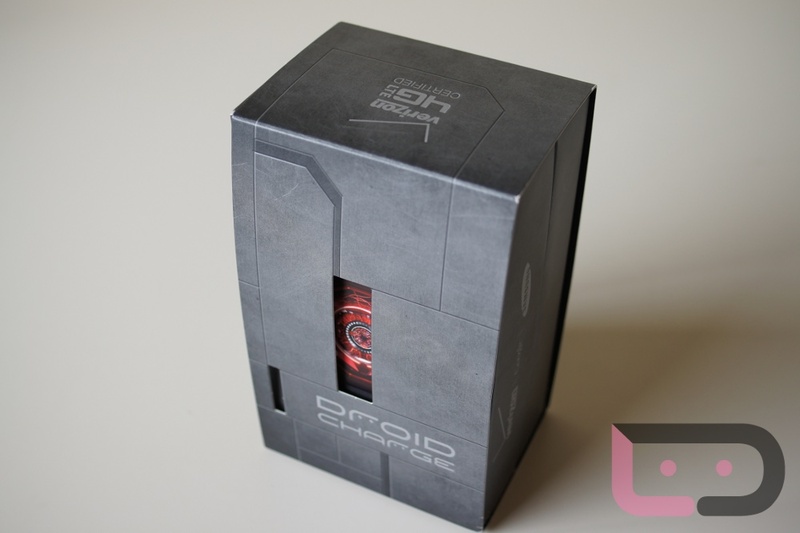 Anyone interested in this “DROID” still?